This Wisconsin Women's Network is a volunteer operated organization that brings together women from diverse backgrounds. It was formed to ensure that women from all walks-of-life have a voice in the policy making process in Wisconsin, and the women on the boards and committees continue to work towards empowering future generations. I am involved with the Wisconsin Women’s Network because I believe that it is vital that women have a voice in the democratic process. Through programs that focus on education and empowerment, the Women’s Network enables women to influence policy and build for the future. Trevor has been volunteering for the Wisconsin Women's Network since 2016. Joining the communications committee seemed like the perfect way to combine his background in digital marketing with his passion for helping people improve each other's lives. He volunteers to create positive change in the world through collaboration with Wisconsin women, among whom many continue to be unequalled role models and mentors. Anna is involved with the Wisconsin Women's Network through the Gender and Women's Studies Internship Program at the University of Wisconsin-Madison. She joined the communications committee to further her understanding of the infrastructure of nonprofit organizations and to help out in any way that she can. I'm involved with Wisconsin Women's Network because I want our future generations to really know what equality means, not because they can recite its definition, but because they see it, hear it and practice it every day. I wanted to get involved with the Wisconsin Women’s Network because not only do I want to do something to improve the advancement of women of all backgrounds; I also wanted to find a network that offered me the opportunity to face issues that I am concerned about. Through my involvement with WWN, I would like to help provide access, opportunity, and a voice for young women, Women of Color and women in the arts. Wenona Wolf serves as the Communication and Development Manager for the Wisconsin Council on Children Families (WCCF) and its Race to Equity Project. 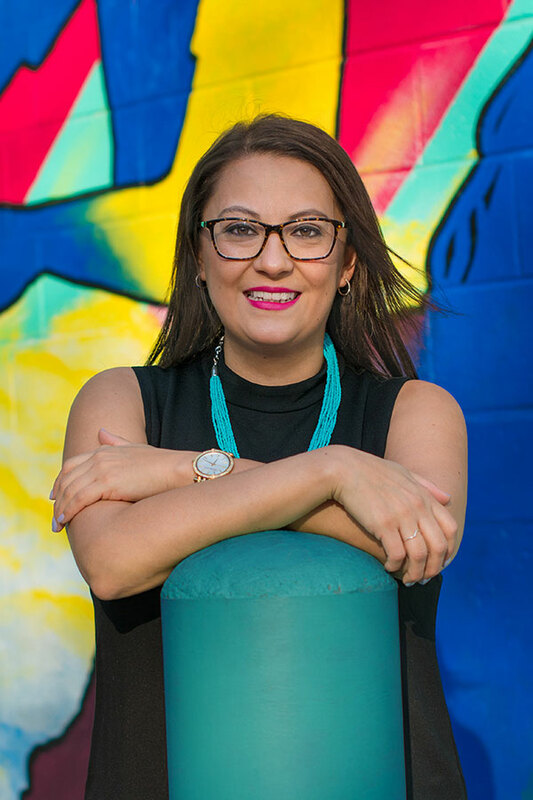 Wenona is also a vocal advocate for the Native American community and works to raise awareness about important issues affecting Native people. She serves on the Wisconsin Women's Network board because she is committed to changing the conversation around women's issues so they are more inclusive of women of color. I am involved with the Wisconsin Women's Network because WWN's Policy Institute is a shining example of women empowering women, a unique and powerful program that gives women the skills they need to tackle real problems in their communities and in Wisconsin. After years of working with numerous legislators across the state on a wide variety of proposals, I decided it was time to focus on women’s issues and initiatives. When we raise women up, they bring along their children, friends and community ~ now is the time for women to get involved.